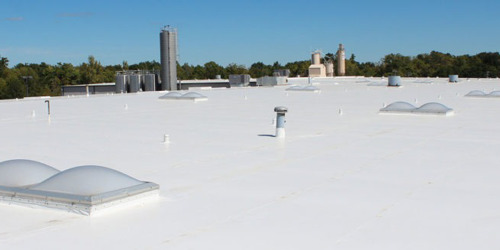 Commercial roof repairs and replacements are one of the largest building maintenance expenses and, if done incorrectly by an inexperienced contractor, could cause more harm than good. 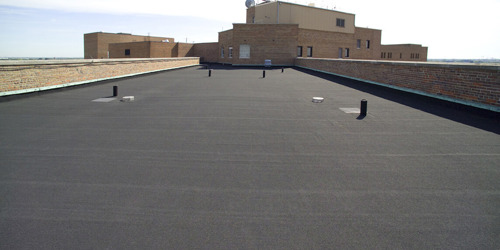 Whether your commercial roof is simple or complex, Pelican Roofing can adapt to meet your building’s flat roofing needs. At Pelican Roofing, we understand that commercial roofing systems don’t come in a one-size-fits-all model. We work with property managers, multi-facility owners, building owners and maintenance supervisors to find and implement the best solution for your specific roofing system. 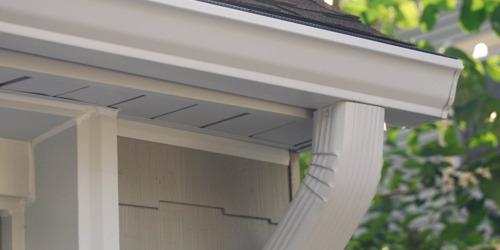 Our goal is to help you extend the life of your roof through the use of premium materials and backed by our superior craftsmanship and commitment to quality—saving you money and hassle for years to come. 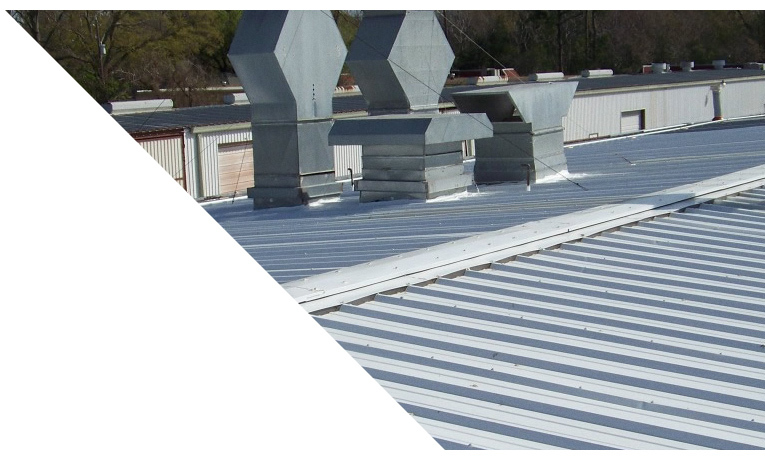 Our crews have extensive experience repairing and maintaining commercial roofing systems while ensuring minimal to no impact on your daily operations. We work quickly and as quietly as possible to ensure a safe environment for your business, staff and clientele, and our service doesn’t stop after installation completion. We can provide an in-depth roof assessment report to help you setup a maintenance schedule, as well as determine which repairs to make, and when.